Full of kaleidoscopic soundscapes and pixellated pop, this compilation might be their best yet. Since 2012, Karachi collective Forever South has been patiently and passionately, person by person, building a small but dedicated electronic music scene in its sprawling Pakistan city. With half a decade of musical adventuring under their belts, they've put together their best compilation yet. Collections Vol.4, which is premiering on The FADER below, features kaleidoscopic soundscapes (TMPST's "Atavist"), pixellated pop collaborations with 17-year-old Lahori singer Abdullah Siddiqui (Dynoman's "Barefoot," Block-2's "Bullet"), and ambient tracks so liquid-sounding you feel like you could bathe in them (Slowspin's "Mercury"). "Collections Vol.4 is a true game changer for us at FXS," Forever South's founders Haamid Rahim and Bilal Khan told The FADER over email. "It symbolizes the new sound the label shall embody moving forward. 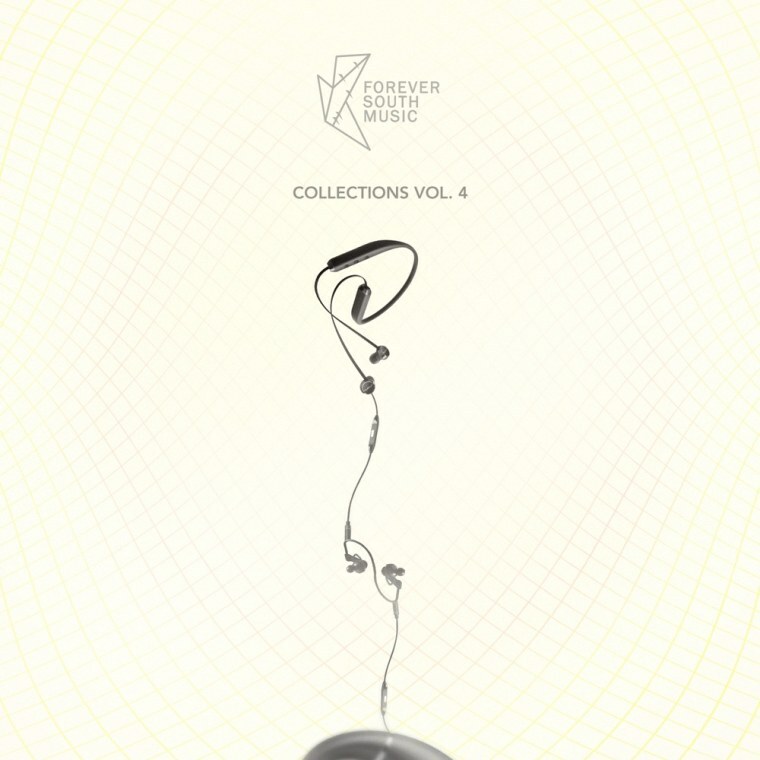 We have new artists we are featuring on this collections — NAWKSH, Slowspin, Hatim and Abdullah Siddiqui — who have never before released on a Forever South collections album. Asides from that, this album is a true team effort: Talha Wynne, aka Tollcrane, made the art work, [which] also rolls out our new logo by Rahema Alam, who goes by Butterflies are Cockroaches with Wings. The logo signifies crows on a power-line, an image we feel best represents us and Karachi." Listen to the compilation below.